Screenshots are on the way shortly as well, so check back soon for when they're online! 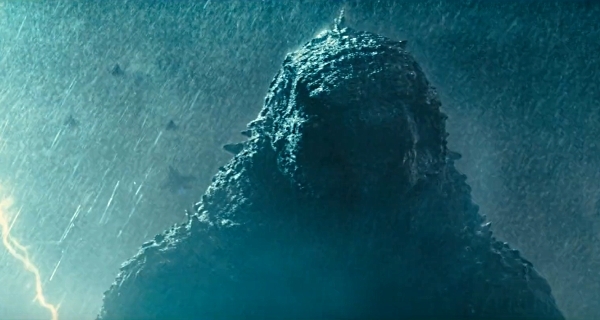 2 Fan responses to It's Godzilla's world in this new TV Spot for the 2019 sequel! Honestly, even though I like the new shot of Ghidorah from this trailer, along with a few other (mostly the new ones) shots, that's about it for me with this trailer. It's a good trailer, but in my opinion, I would watch the "Run" TV Spot more than I would this one. It's still a good trailer, though. Highly recommend it.